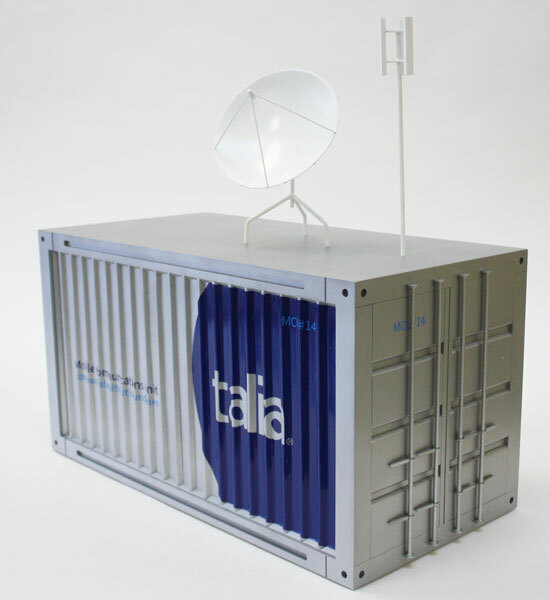 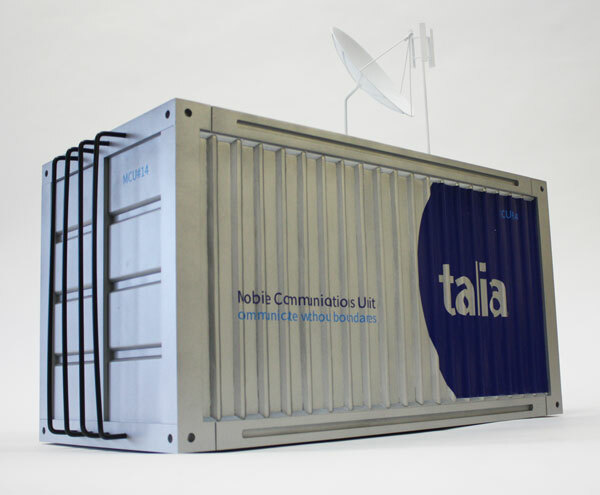 We were asked to produce a simple, scaled down prop / product model for Talia of their typical Mobile Communication Unit to showcase their idea to potential investors. 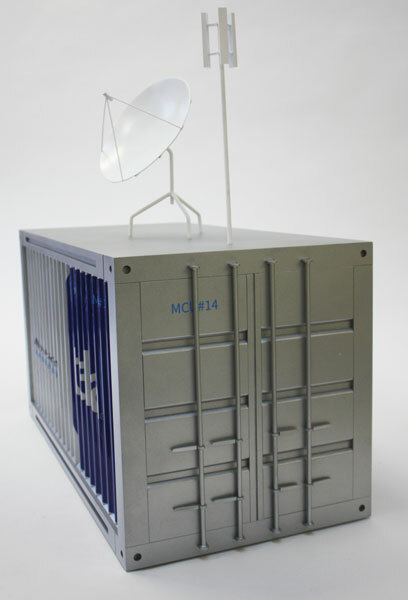 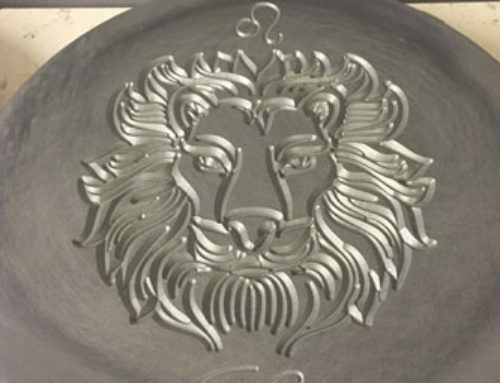 The unit was made from acrylic and styrene then spray painted silver and vinyl graphics applied. 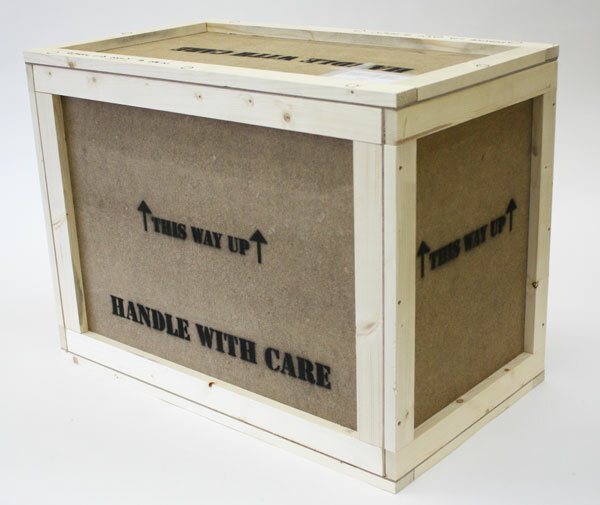 The final piece was shipped in a custom timber packing crate as requested.